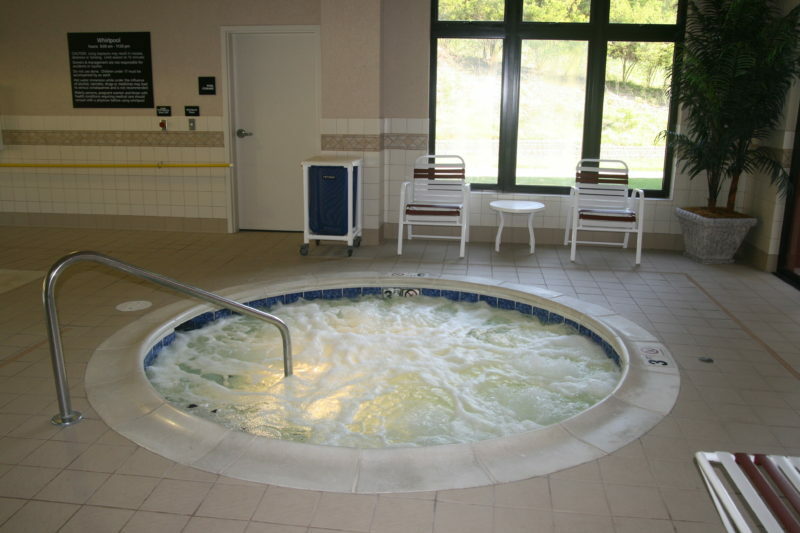 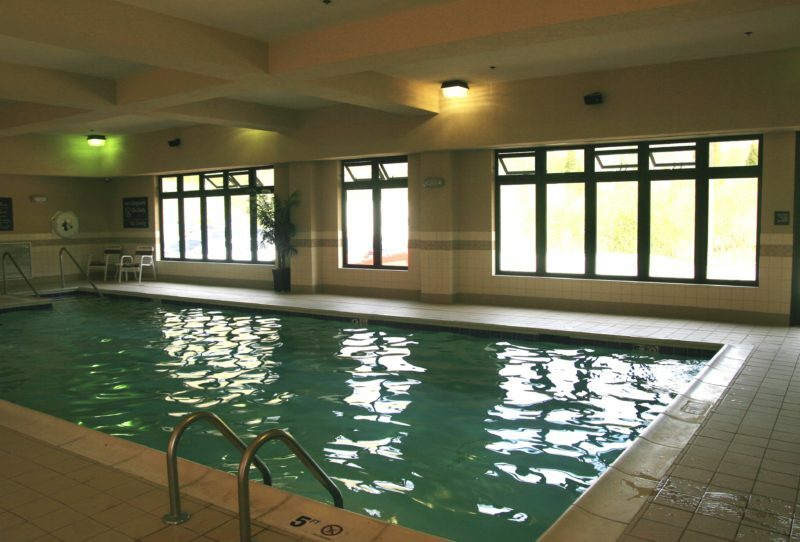 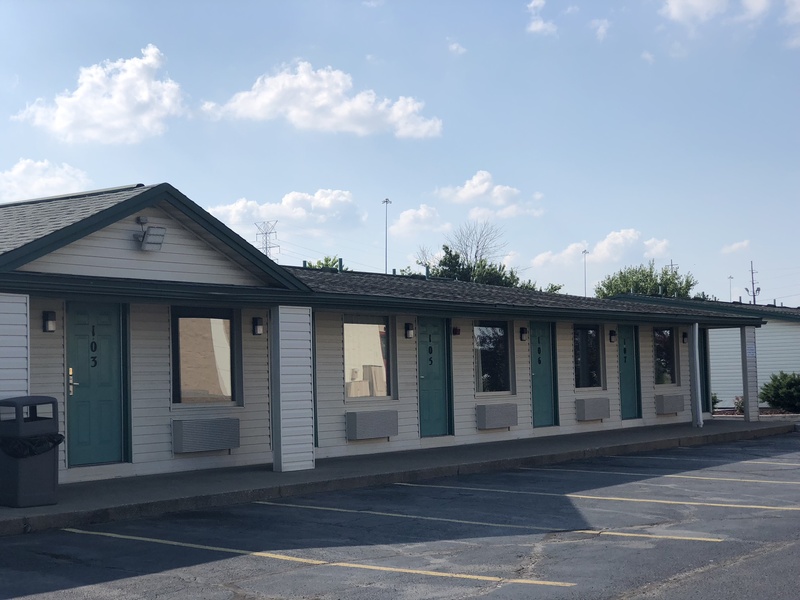 Comfort Inn and Suites, Wilder is just 8 minutes from Riverbend off of I-275 East at Exit 77! 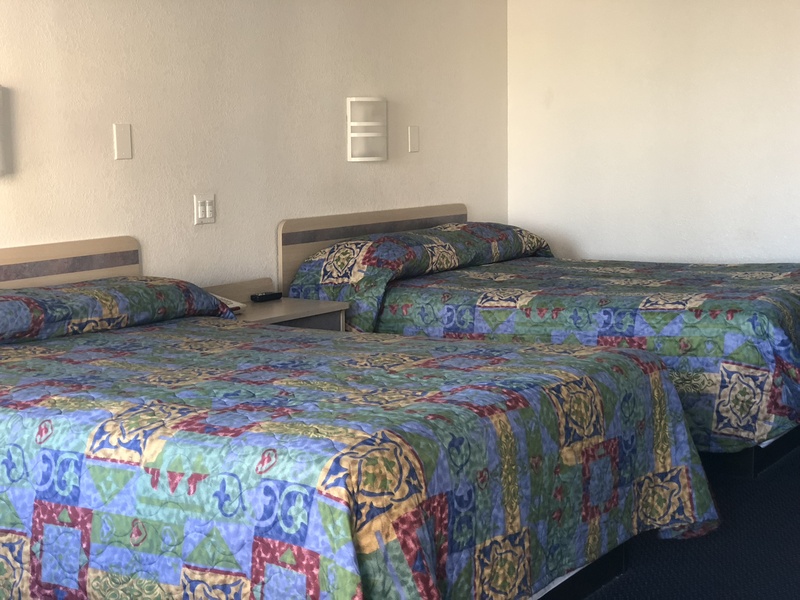 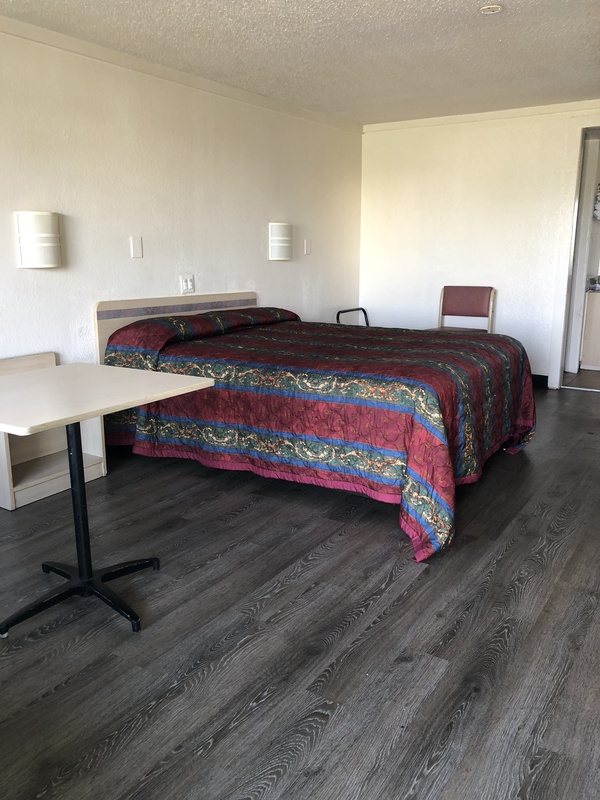 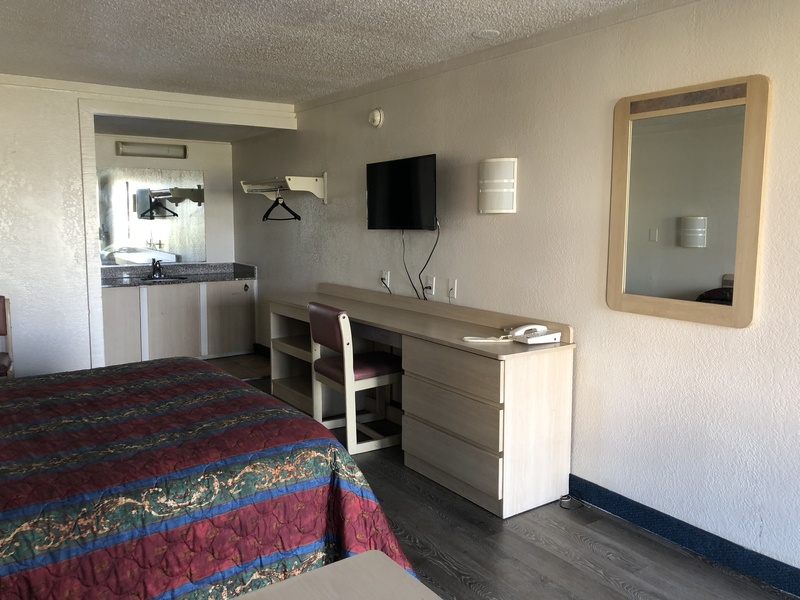 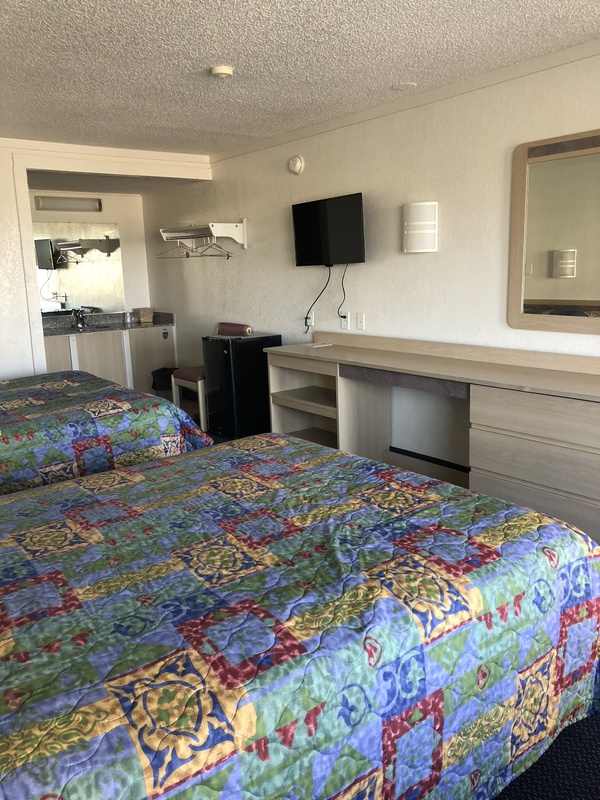 Your relaxing stay includes: clean, comfortable beds with all the amenities you’ve come to love, complimentary continental breakfast and WiFi access during your stay! 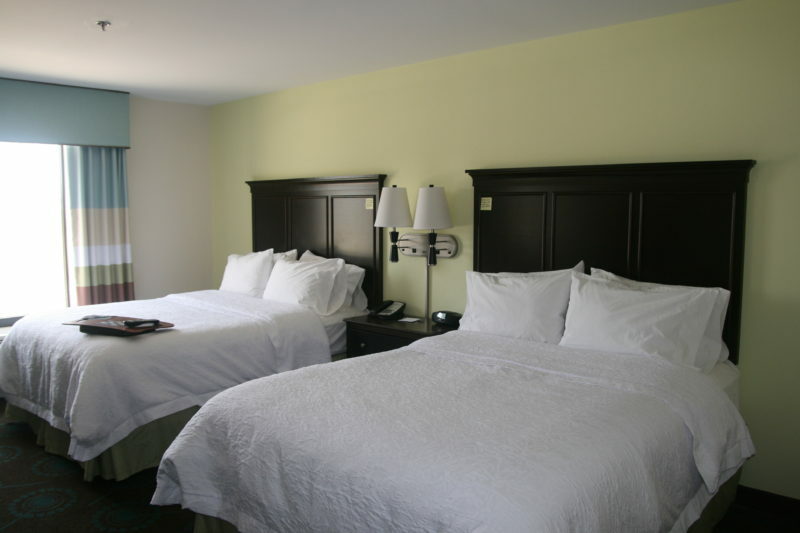 Call Comfort Inn and Suites at 859-441-3707 for you next night at Riverbend Music Center! 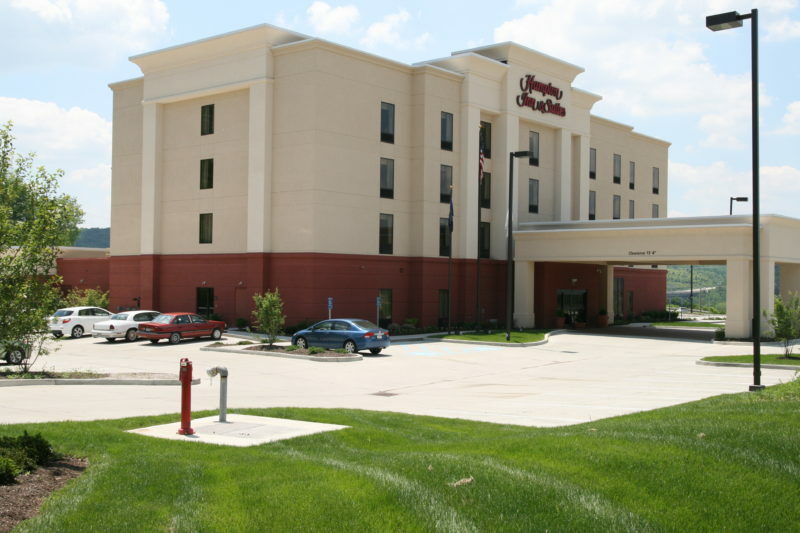 The Hampton Inn and Suites, Wilder is just under 8 minutes from Riverbend Music Center, off of I-275 East, Exit 77! 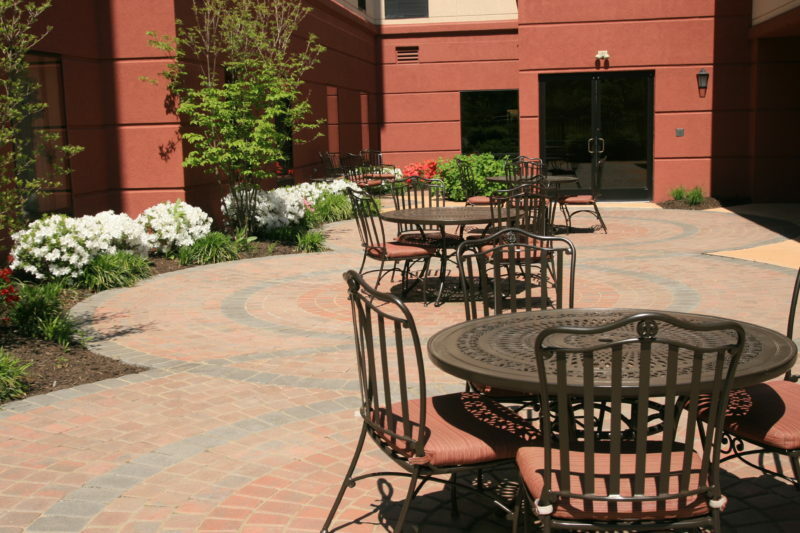 Come enjoy the quality and comfort you’ve come to know and love from Hampton. 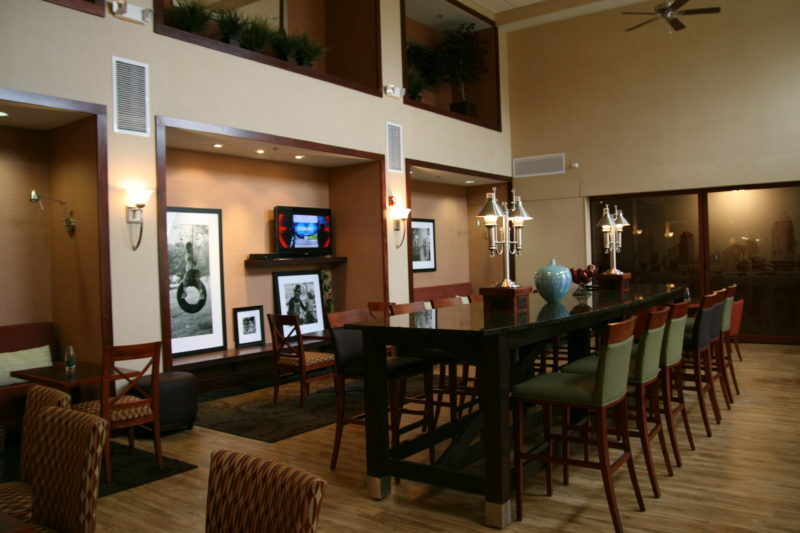 Stay includes: complimentary breakfast, complimentary WiFi and free guest parking! 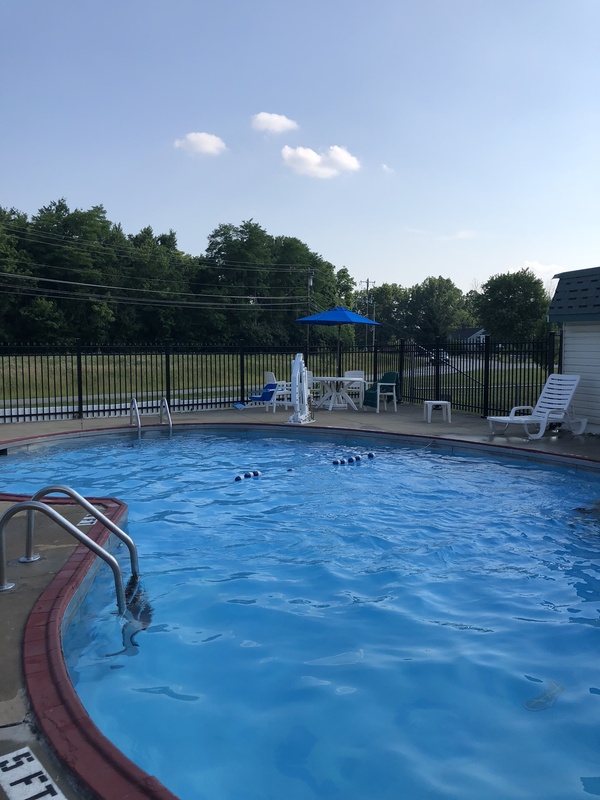 Call the Hampton Inn and Suites, Wilder at 859-441-3049 to book your stay – today!